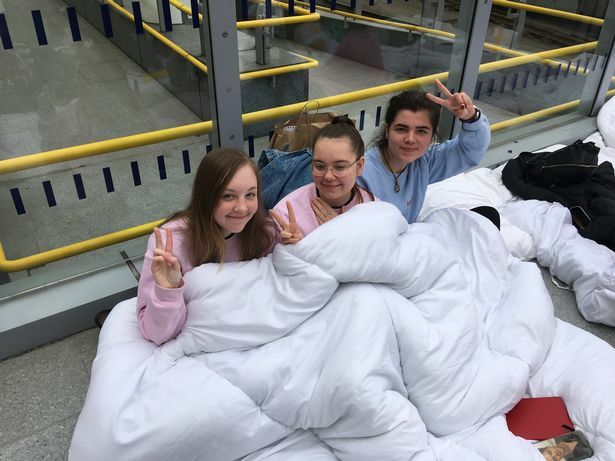 Fans camp four days ahead of Harry Styles' Manchester concert! 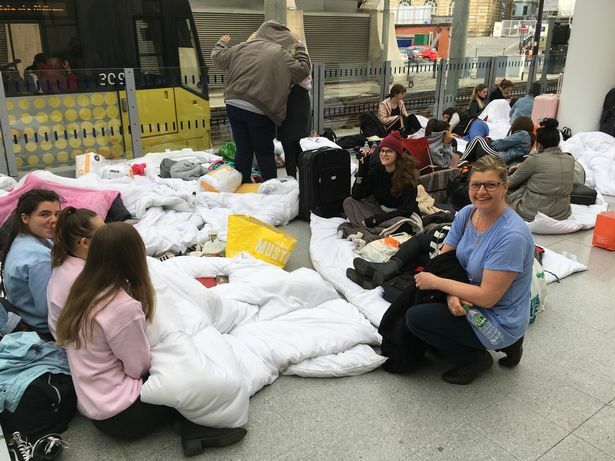 Fans are going crazy for British singer Harry Styles' concert in Manchester, and have taken up camping outside the Manchester Arena four days ahead of the concert! The 24 year old former One Direction singer is a heartthrob, and has a massive fan following all over the world, of all age groups. 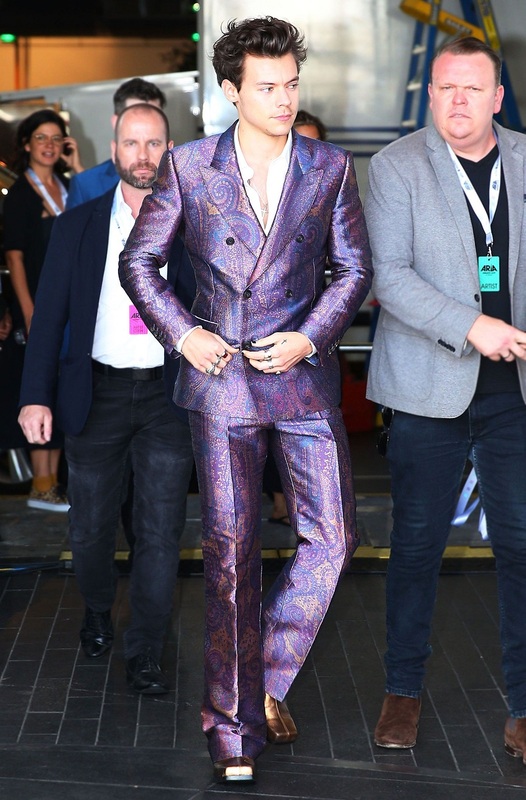 Harry, who is also devilishly handsome, went solo, and released his hit single 'Sign of the Times', and has also taken a stint at acting. 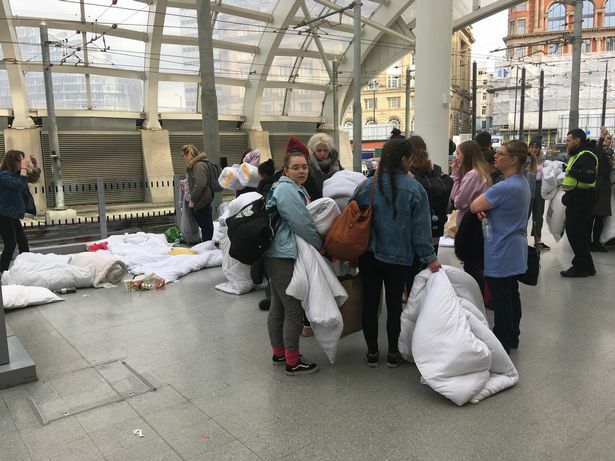 Eager fans lined up at Victoria Station near the venue with sleeping bags, hoping to get the best and the nearest place to stage barriers of the concert. 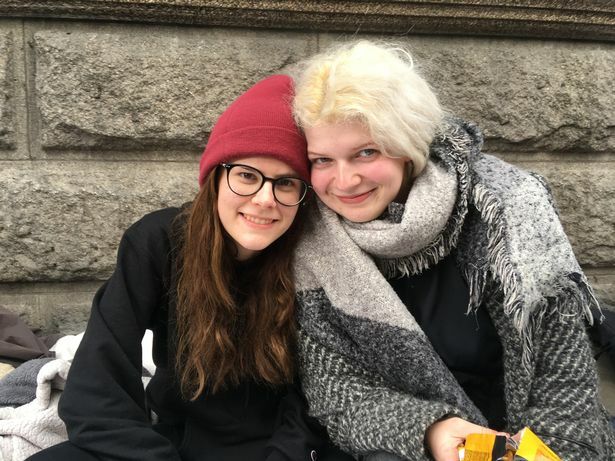 Fans are quoted as saying that Harry is sweet, gorgeous, creative and is a lover of art, all which makes him even more appealing to his fans. Harry Styles is currently on a tour that began in September 2017, and will go on till July 2018, heading to different countries and cities all over the world. 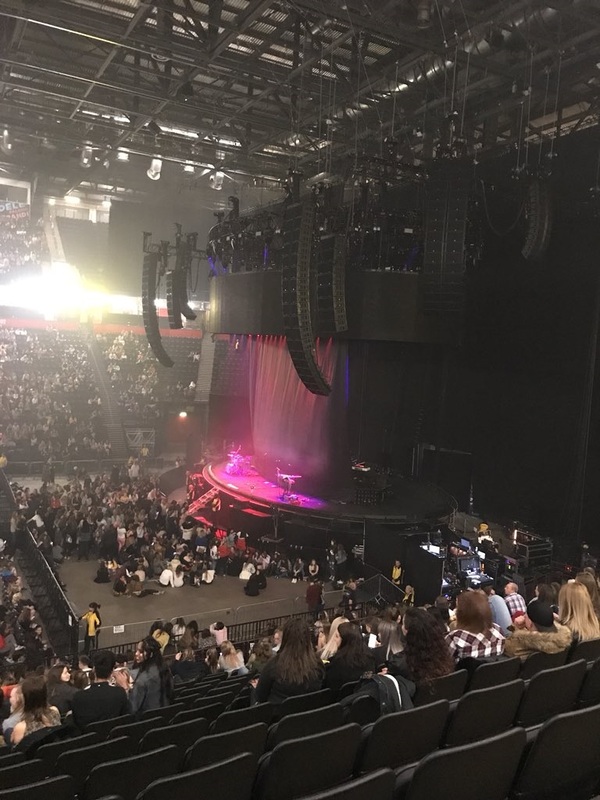 My Face Hunter: Fans camp four days ahead of Harry Styles' Manchester concert!